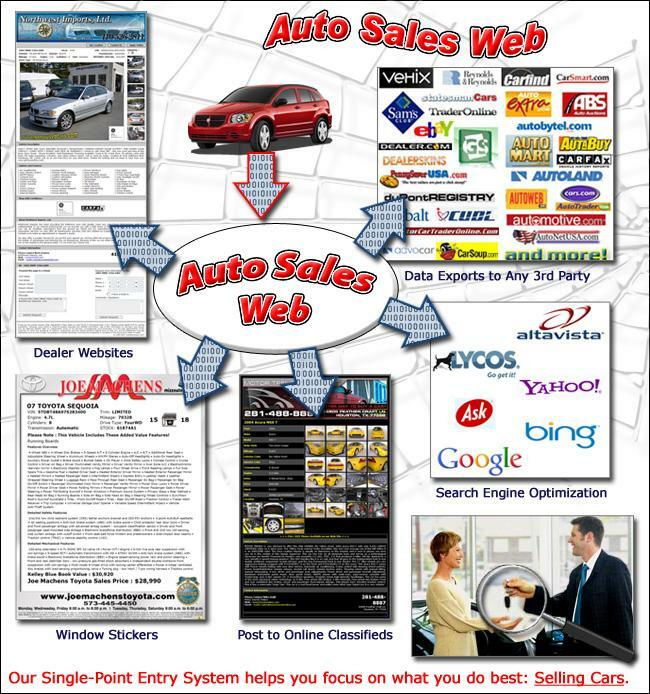 Affordable Automotive Web Sites that work! the need to pay for an additional site. need to be on the web. Inventory - Real-time updates through our dealer services area.